Grave Danger is a Grave Buster Zombie prop that moves up and down. 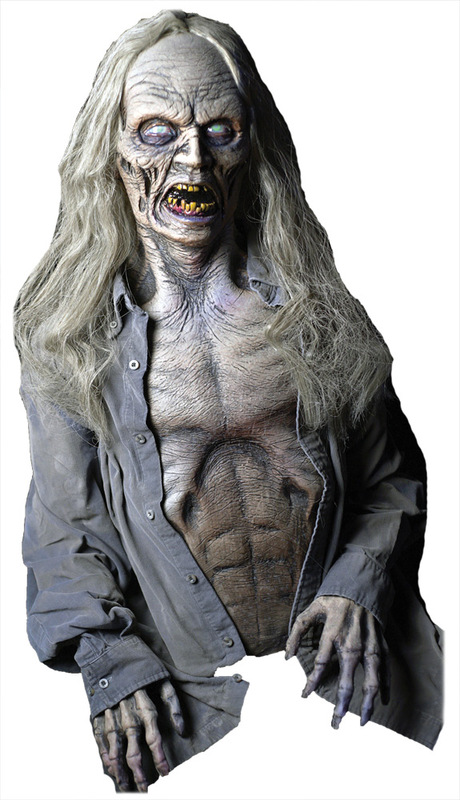 All electric animatronic zombie is made of latex and foam. Comes with an audio track. Clothing and costume may vary.